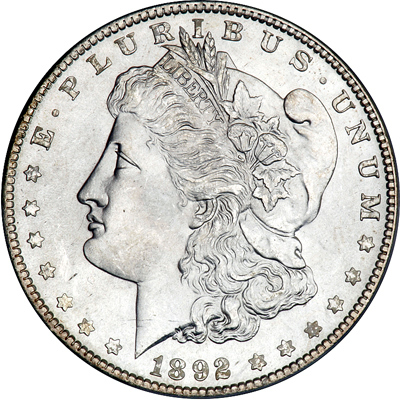 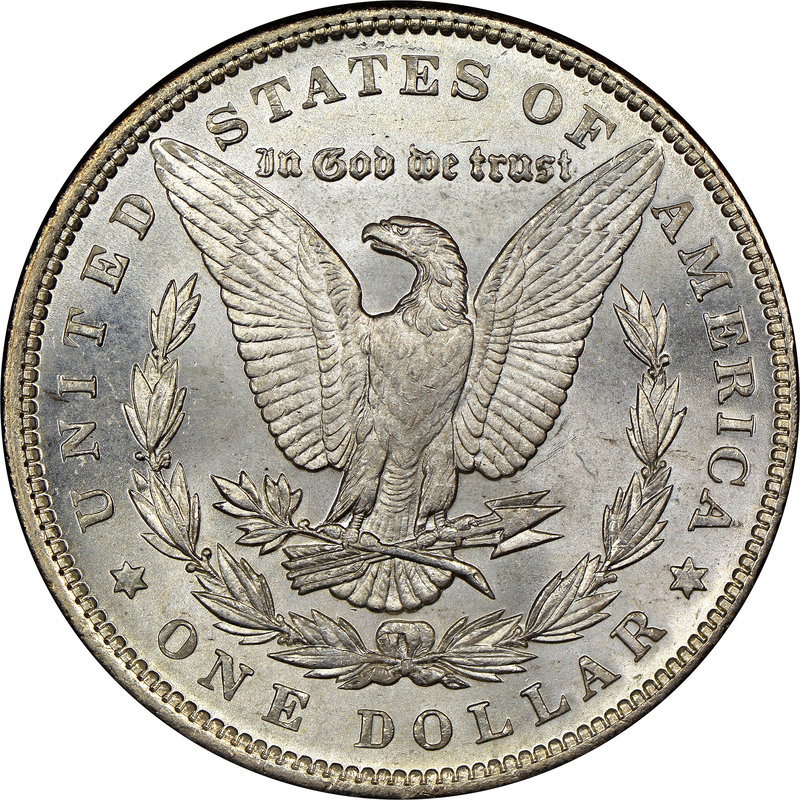 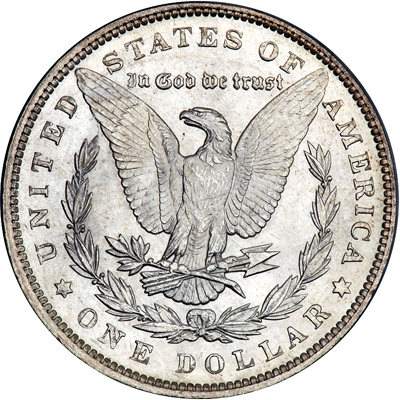 For a Philadelphia issue, the mintage of the 1892 Morgan dollar is quite low at only just over a million coins. 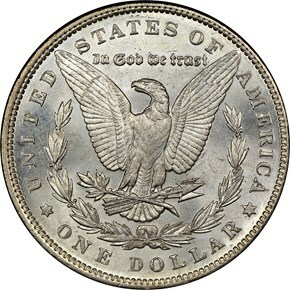 This has made the 1892-P Morgan a semi-key in the series. 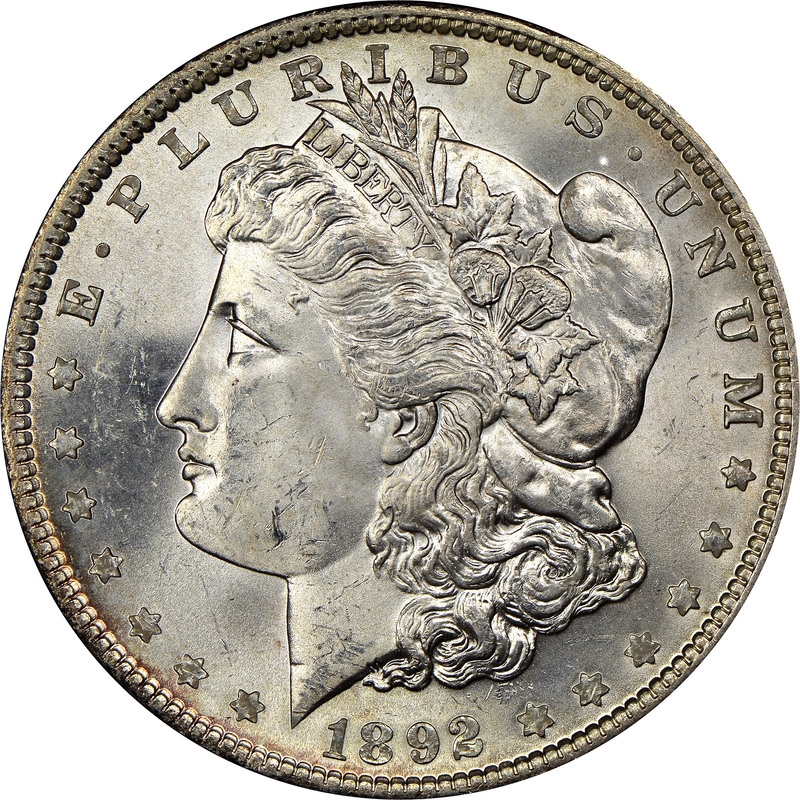 it is relatively common through the choice level, but becomes quite rare in gem.